Discover a hidden treasure of St. Petersburg, a town in a town, a state within a state. 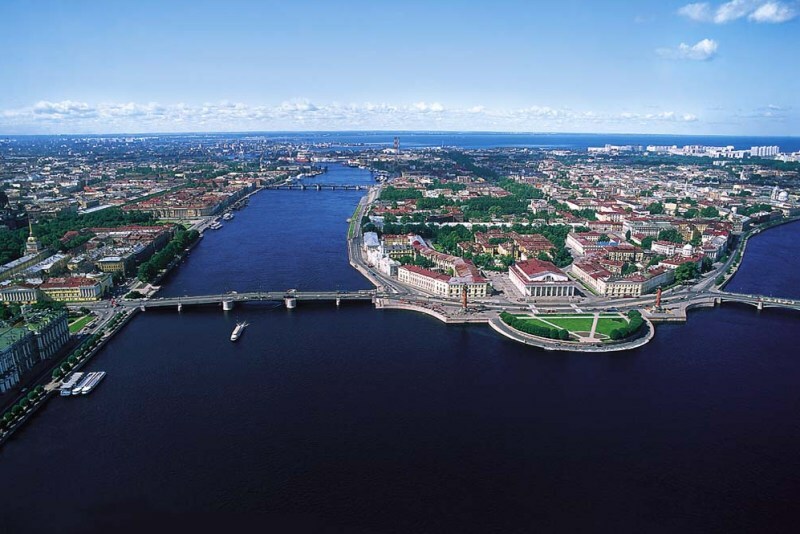 The largest island of St. Petersburg is a neighbourhood of students, artists, sailors and rock musicians. Visit a local market, an authentic dumpling kitchen, check out the University area and get awesome views of the Neva from the top spots. Cost: 5500 rubles for a group of up to 5 people plus 1100 rubles for every extra person. This tour doesn’t run regularly, it is available by prior arrangement only! To make such an arrangement you can write us an email at info@anglotourismo.com, telephone +7 921 989 47 22 (10.00 am – 6.00 pm) or book the tour with the help of the form here below.